Last week we discussed the Eurosport range, easily one of our largest portfolios of aftermarket alloys, this week it’s the turn of one of the smallest, the Trackready. Just how small is the Trackready range? It contains just the one wheel, the Pro-Lite Eco 2.0, so yes, very small indeed, but then this is a range that majors on quality over quantity, and the Pro-Lite is ideal for the vast majority of its indeed users. 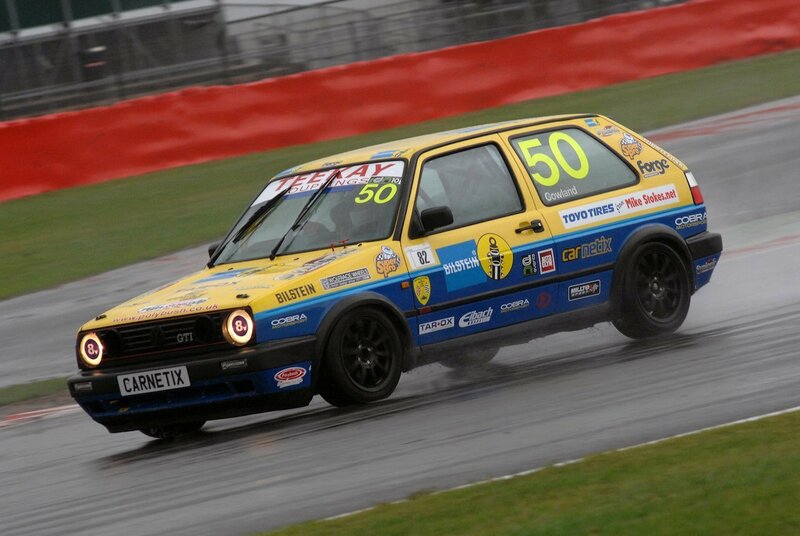 It’s important to realise that the Pro-Lite is one of our most focussed products, a lightweight, super strong alloy intended for club motorsport use. Creating a mass market wheel that manages to be both light and strong is trickier than you might first think, and ensuring both eventually proved to be a time consuming task for our engineering team. Fortunately, their many decades of experience came to the fore, and they swiftly commenced an intensive development phase. They also commenced talks with a number of leading British motor racing outfits and drivers, before taking their suggestions on board. The result of this consultative phase? 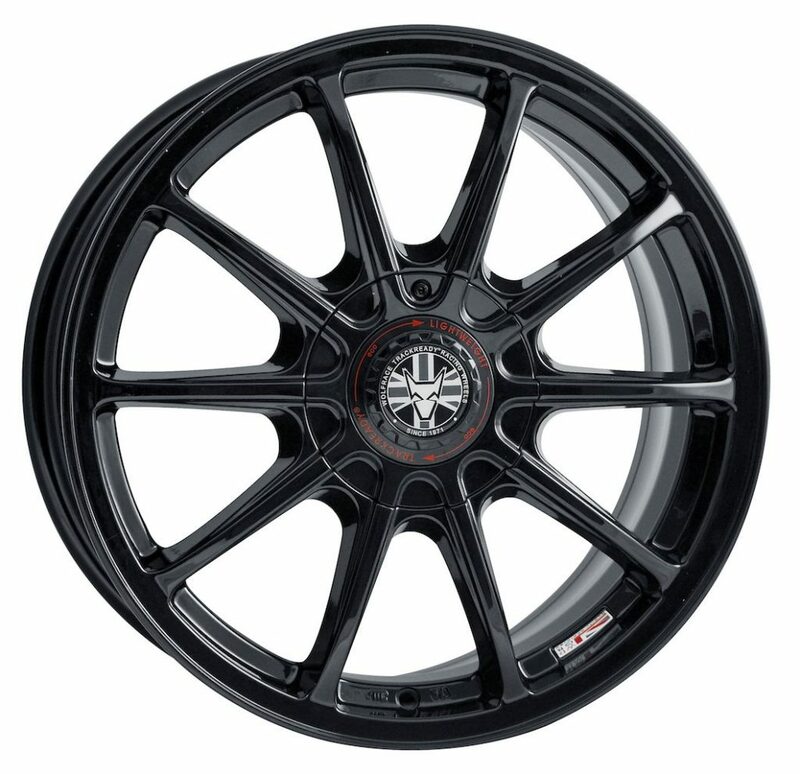 An immensely strong wheel, one more than capable of shrugging off the kind of abuse that’s par for the course when it comes to track days and club races, yet one which also weighs a mere 7.1kg in 7.0x15in guise. The benefits of increased strength are self-evident, though we think it’s well worth underlining that with reduced mass comes a reduced unsprung weight, which in turn brings about handling benefits. Yet another reason to make the Pro-Lite a central part of your track day weapon. We’re well placed to tailor the Pro-Lite to further suit the needs of individual customers. It boasts an ultra-low offset which permits our engineers to offer the Pro-Lite in a dizzying array of different specifications, including custom PCDs and offsets via our pair of cutting edge CNC machines. It’s an impressive setup and one that bodes well if you plan on using them in anger, and if you specify track-spec wheels you will receive Pro-Lites with a smaller centre cap more suited to this application. 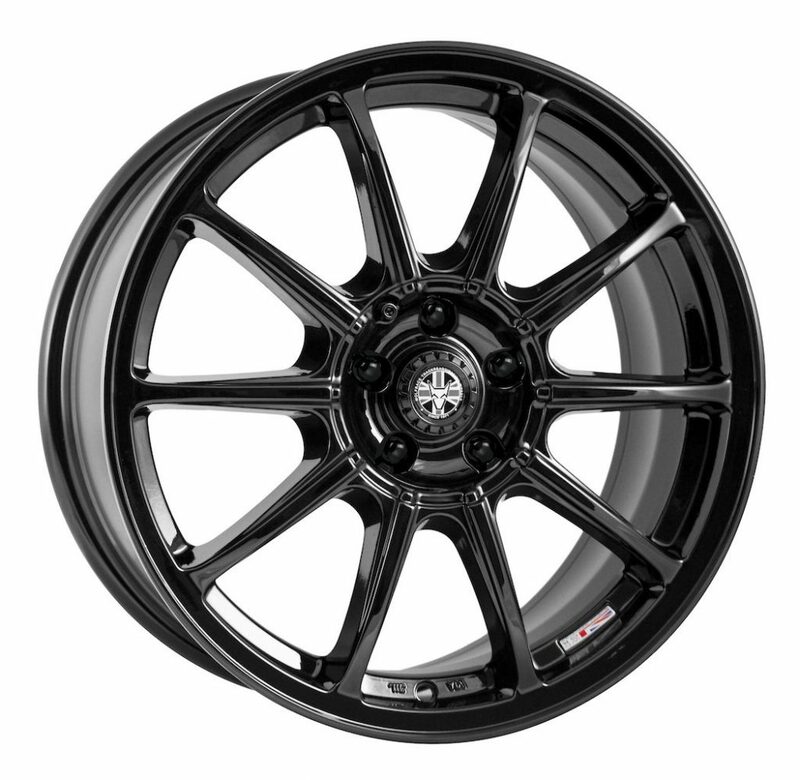 Construction aside, the Pro-lite has also been developed to be a wheel suitable for a staggering number of fitments, meaning that it doesn’t really matter which car you own or which series you intend to compete in (if any), there’s every chance it will bolt right up. The full lineup of PCD options available can be seen below, while the wheel sizes available are as follows: 7.0×15, 7.5×17, 8.0×18, 9.0×17, 9.0×18. To paraphrase Henry Ford, the Pro-Lite can be had in any colour you like, so long as it’s gloss black’ (with a colour coded centre cap), a decision which underscores its focused, track-honed nature. While it’s undoubtedly true that we devised the Pro-Lite to be able to handle the demands of racing, it’s every bit at home on the public roads. 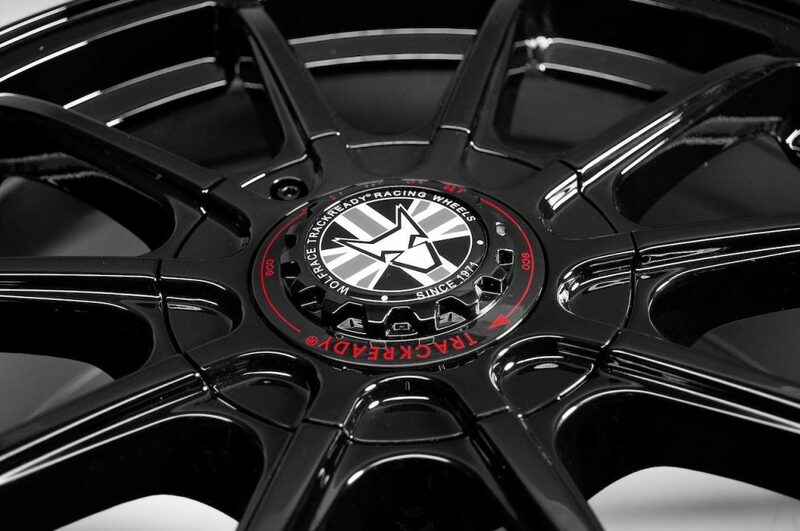 Those that opt to run it on the road will receive a wheel with an enlarged centre cap, a stylish addition that prominently displays the Wolfrace logo. Click through to place an order.